A person was robbed and carjacked late Friday night in East Oakland outside an elementary school. 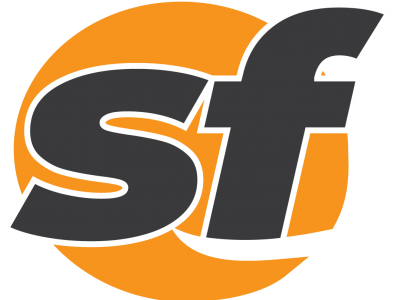 A man died at Oakland's Chabot Space and Science Center late Friday morning. 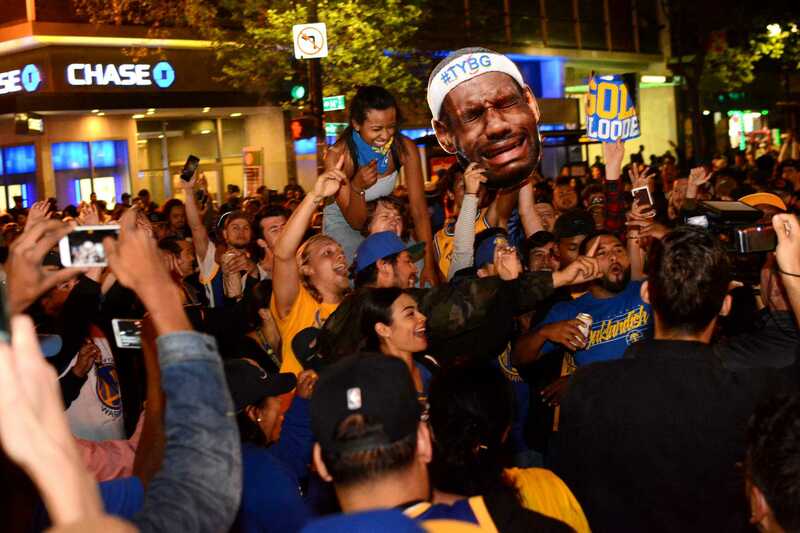 Golden State Warriors fans celebrated on Oakland streets Monday night and into Tuesday morning. An Oakland Police helicopter tracked a carjacking suspect across the bay, into San Francisco. A man was shot in downtown Oakland on Thursday evening around the intersection of 14th St, and Jefferson St. The San Francisco Police Department on Friday held a graduation ceremony for the 251st Basic/32nd Regional Academy Class.